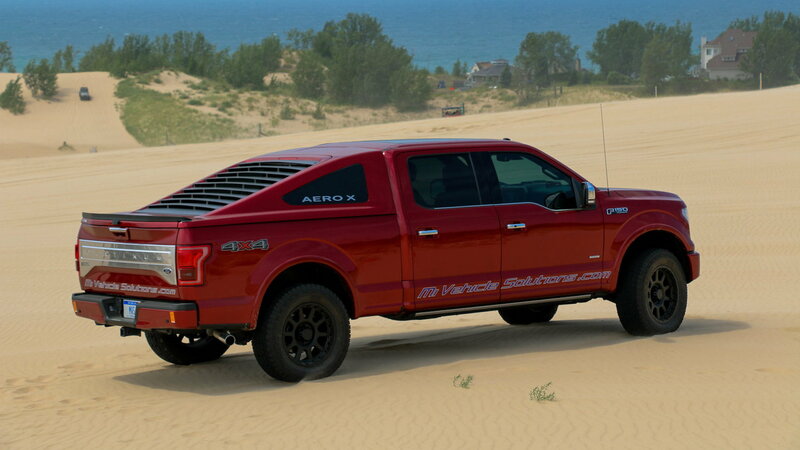 Michigan Vehicle Solutions saw an opening and figured it was time to shake up the truck bed cap segment. Enter the fastback bed cap. Yes, it's inspired by a Ford Mustang Fastback of yore, and it's available for purchase. The Drive spoke with the company's CEO Rich Oliver in a Friday report, who said the cap absolutely is a matter of "form over function." 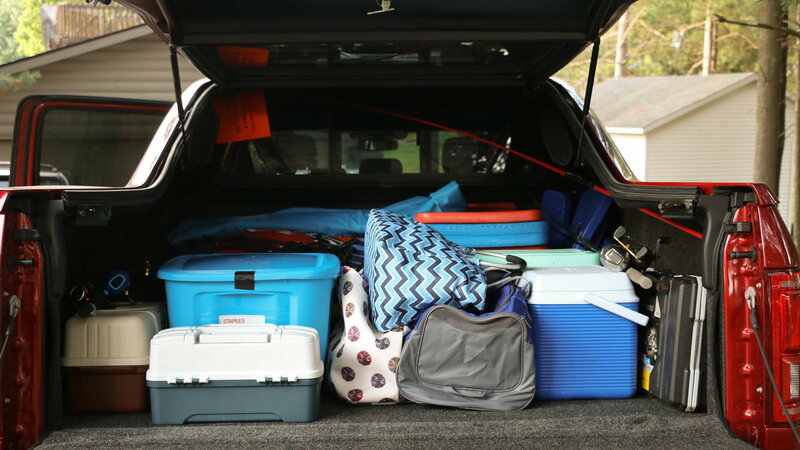 Basically, the fastback cap limits cargo space and is one big experiment to see if truck owners will take to a new kind of bed cap. 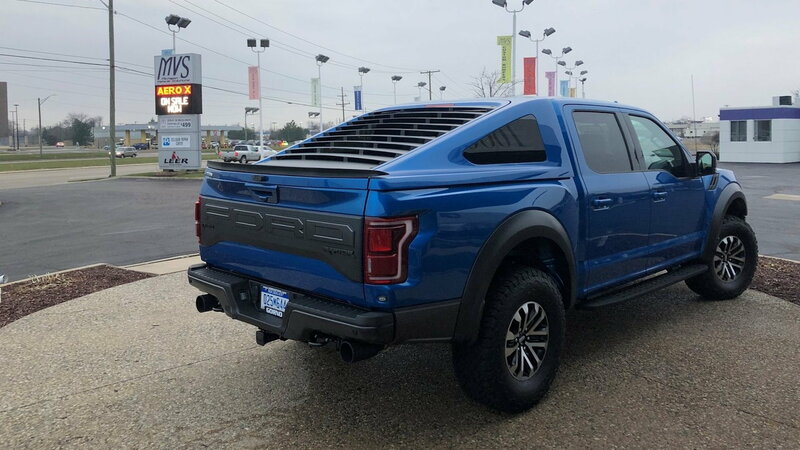 What might be controversial is the truck's look after the cap's installation. 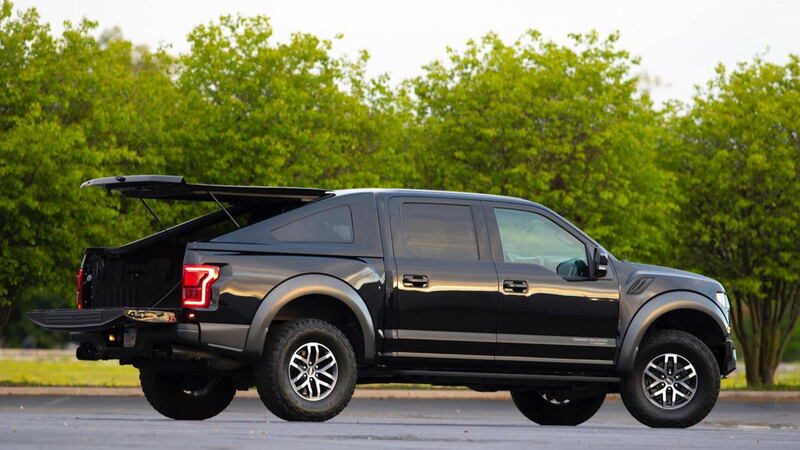 It gives the F-150 an incredibly different profile that looks like a long, tall, somewhat awkward coupe. The company even says the aerodynamic design could help boost fuel economy, though MVS hasn't tested the claim yet. The Aero X is in a soft rollout phase. Oliver said the company has the capacity to build eight to 10 caps per week. While MVS has received several phone calls per day about the cap since it showed off the creation at last year's SEMA show, the company does not have mass-market production up and running to build, say, 2,000 of them in a week. 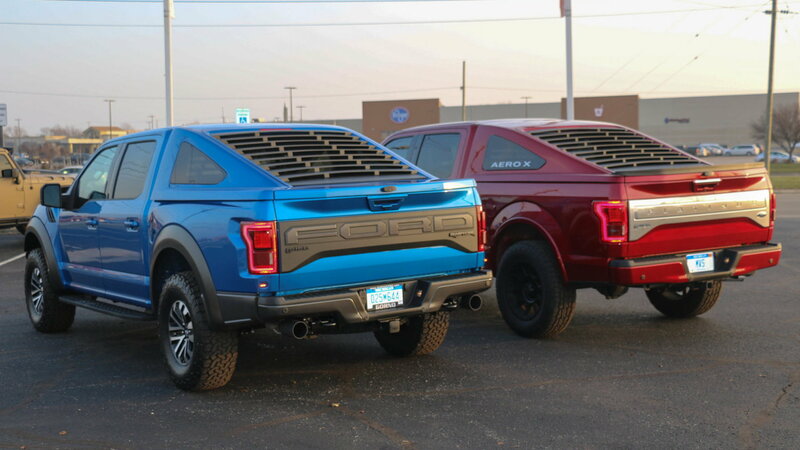 The long-term goal is to develop a fastback look for every truck on the market. In pickup-crazed America, that sounds like a winning proposition for MVS.